Tickets bought via android phone or iPad will not have the option to choose seats. Seat choice is only available on laptops and desk top computers. Alison Moyet is music royalty. The Basildon girl who accidently shot to fame as part of synth duo Yazoo, and has been credited with reinventing British dance music. Alison’s unique voice and ability to blend cool synthesised soundscapes with soul has helped carve out one of the most succesful careers in British music. For 4 decades, Alison has sold millions of albums, sold out tours across the world and collaborated with the biggest names in music. Today, Alison’s voice and stage presence are still captivating sold out crowds across the globe. 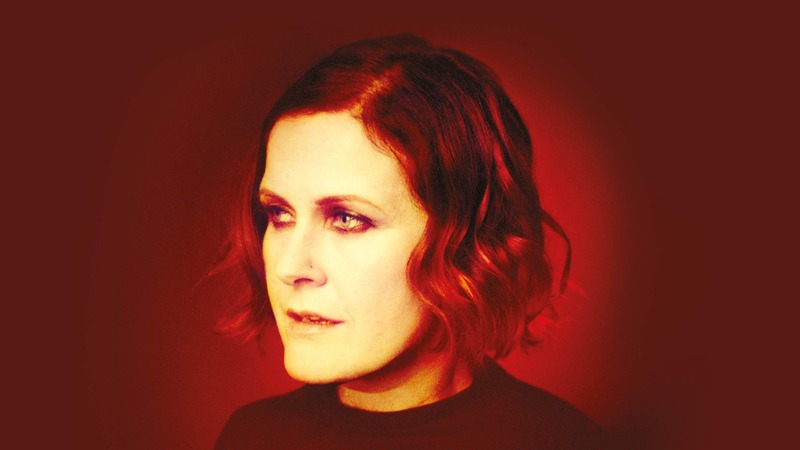 Fresh off a world tour in support of her critically-acclaimed album ‘Other’, Alison Moyet will be performing in Jersey for one night only at Fort Regent. Taxi’s can drop off and pick up at the Entrance to Fort Regent.